The County of Los Angeles has selected a world-class team to help update the LA River Master Plan, a comprehensive approach covering all 51 miles of the River. The effort was launched to update the original 1996 master plan, synthesizing more recent ideas for portions of the River and bringing a comprehensive vision to the transformation of the LA River. 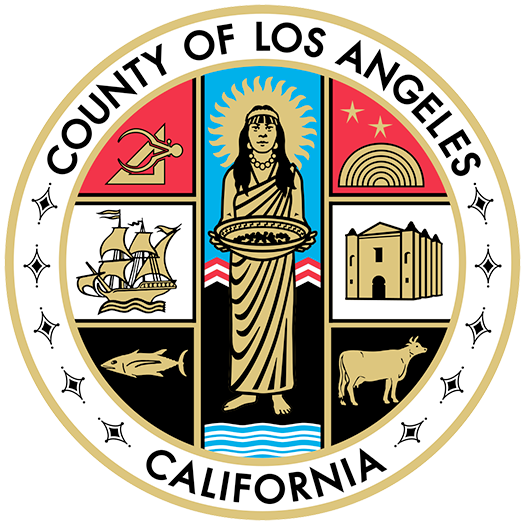 The team is led by LA County Public Works with support from Geosyntec, the engineering firm responsible for the technical water and engineering elements of the Master Plan. Joining Geosyntec are the landscape architecture and planning firm OLIN and the design firm Gehry Partners. Nonprofit River LA leads the coordination of an extensive community engagement and outreach process. Street Level Advisors, Kearns & West, 72 & Sunny, and Mosaic Strategies Group are also a part of the LA River Master Plan team. Connected by water, connected by nature, connected by people! 1 in 4 Californians live within an hour drive of the LA River. Each year, an average of 90 billion gallons of water flow down the LA River and into the ocean. $25.4 Billion spent annually to treat 6 chronic health conditions in LA County. 1 in 4 children ages 5-19 are obese in LA County. $1.3 billion was spent on asthma hospitalizations in California in 2010.